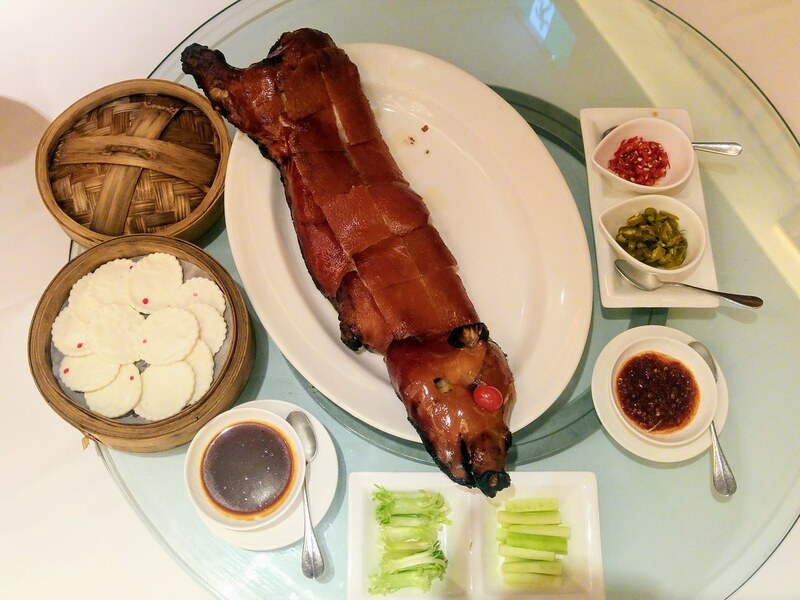 To usher in the Year of the Dog, Yan (宴) at National Gallery has put together 7 set menus for reunion of all sizes - from the multigenerational to nuclear families to couples. 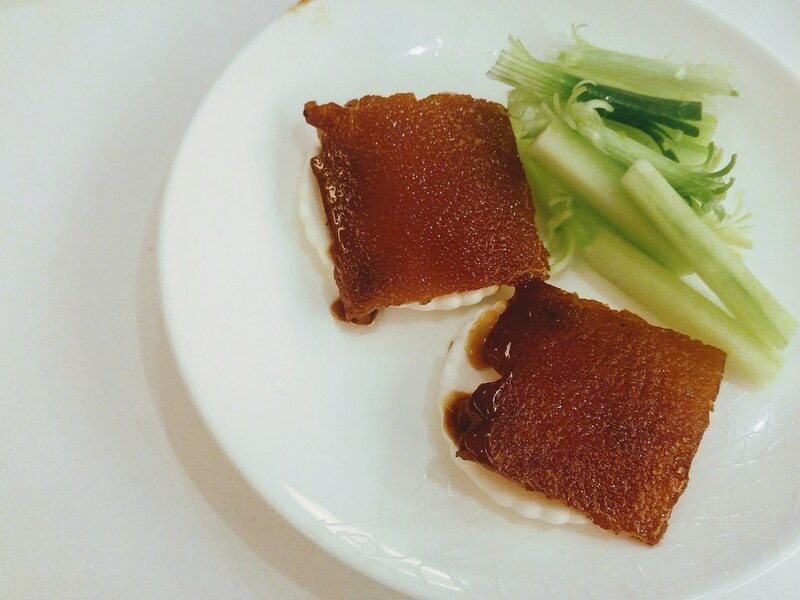 Alongside with the Cantonese classics, new dishes will be presented to celebrate this Lunar New year. 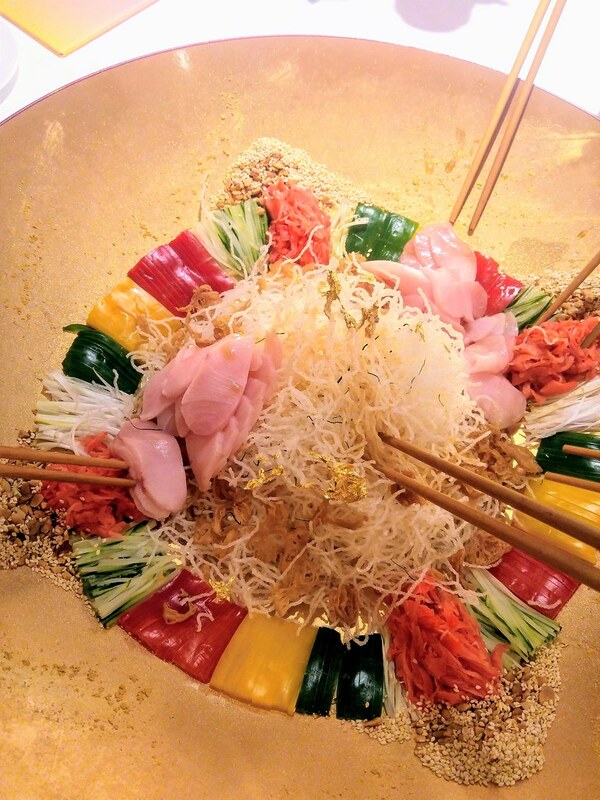 As the tradition goes, the Chinese New Year feast starts with Lo Hei. It simply sets the mood for the rest of the meal. Shun De Yu Sheng 顺得鱼生 is probably the most beautiful yu sheng in terms of presentation and colours. It reminds me of traditional Korean dish which emphasizes on 5 colours and the wisdom of nutritional balance. What I like about this Yu Sheng is that apart from the picked ginger, it does away all the marinated and seasoned garnishes, and in place are juicy and crisp sliced capsiums that stood out in their natural shades of red, green and yellow. That might sound rather raw but the heap of crispy fried vermicelli balances that out. Instead of plum sauce, citrusy lime juice dresses the yu sheng, giving it that extra lift which is further accentuated by sliced lemon leaves. 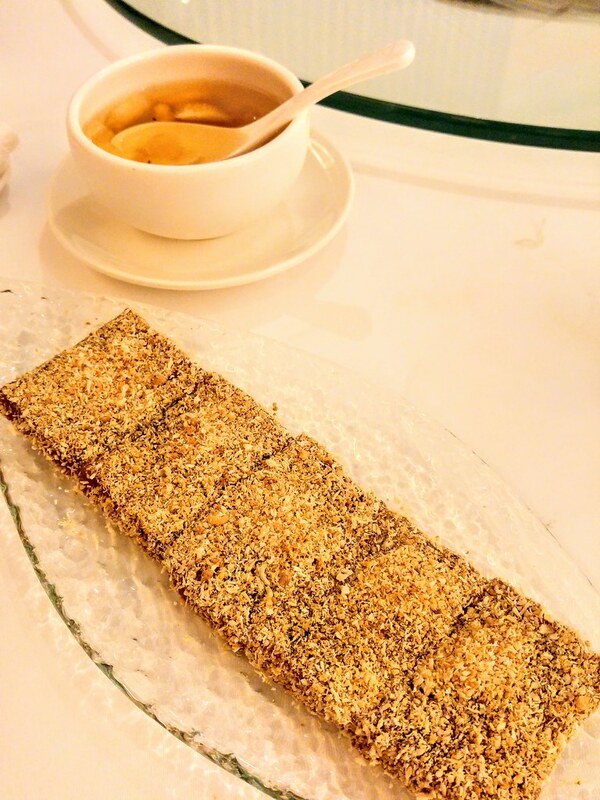 And why bother with biscuit crunch when you can have deep fried youtiao chips? Double-boiled Chicken Soup with Sea Whelk 响螺炖鸡汤. The soup consists of Canada sea whelk, pork and whole chicken double-boiled in superior stock for 8 hours. 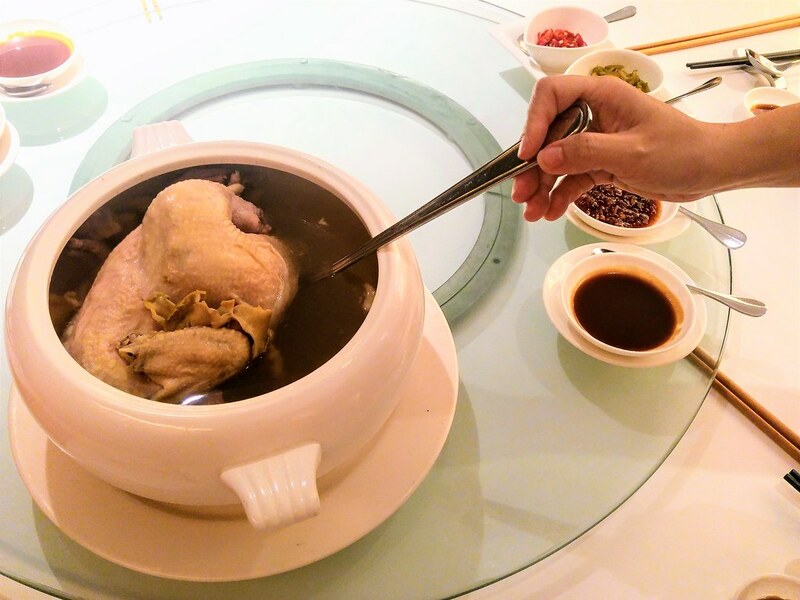 The superior stock is an 8-hour brewed soup base, cooked with ham, chicken feet, lean pork and whole chicken. This is a wholesome soup that elevates the warmth in the atmosphere during CNY reunion meal. I felt rejuvenated upon each sip - very rich in flavour, very full in body. 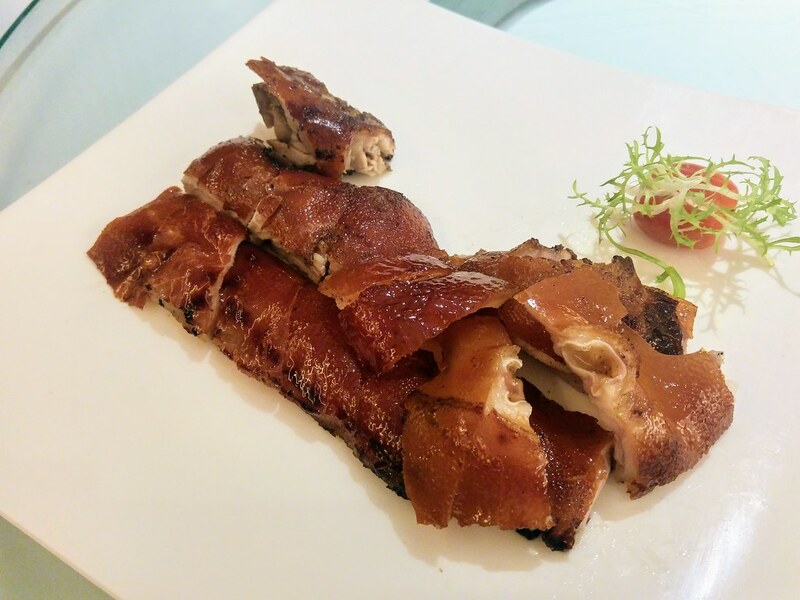 Enjoy Yan’s signature Roast Crispy Suckling Pig in 3 ways ($124 for half/ $248 for whole). Served to you in sequence throughout your meal, first up is of course the classic style that comes with plum sauce and condiments. Lifting the crispy skin gently off the meat and laying it down on house-made pancake, anticipation built up as I create my mini suckling pig pancake. It cracked like a hard candy in my mouth, releasing burst of juice from its thin layer of fat. Subsequently, we were served with the Carved Shoulder, followed by Oven-baked Fillet with Lemongrass. The carved shoulder comes with a balance of meat and crispy skin. My favourite is the bony parts which can be quite moreish to chew on. 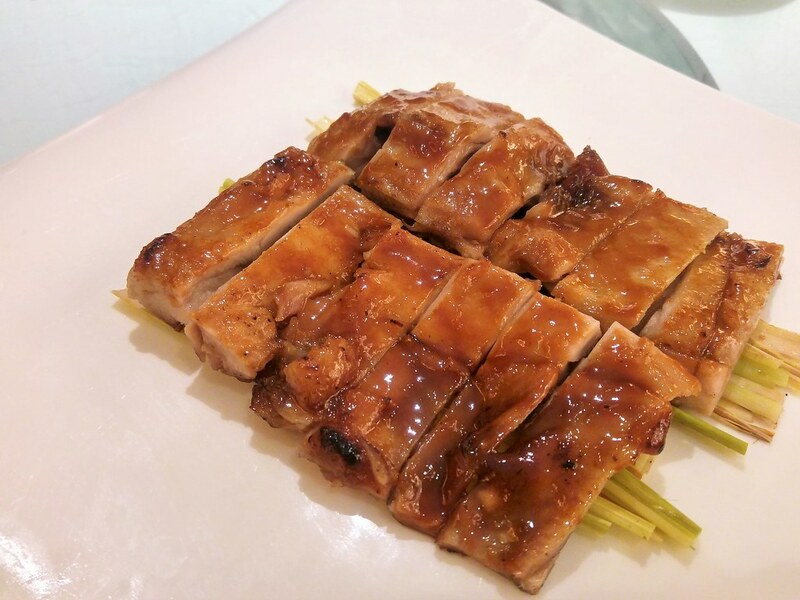 Marinated with barbecue sauce and baked with lemongrass, the latter is for those who favour meat over everything else. 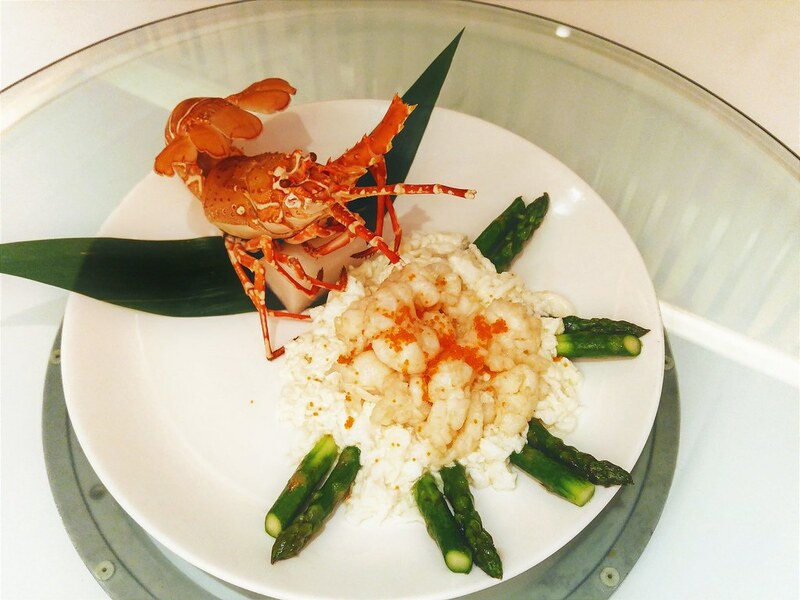 Lobster Fillet with Egg White 白雪龙虾 (a la carte) is one of my favourite Chinese dish - one that involves very few ingredients but takes quite a bit of skills to master. Chunks of lobster meats resting on top of scrambled egg white, visually it was quite stunning but the taste fell short a little. The lobster meats no doubt were firm and sweet, and the texture of the egg white was almost silky. However, there was this noticeable eggy taste which disturbed the profile of the dish. 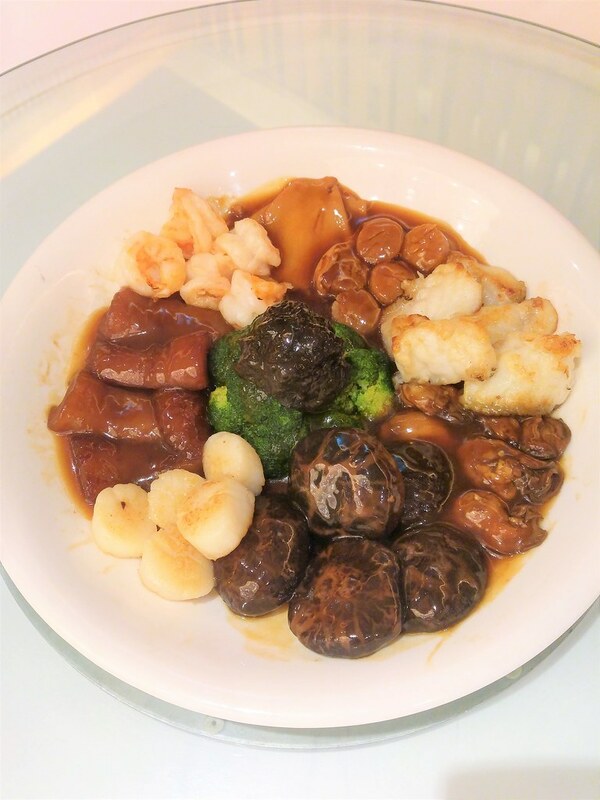 Braised Deluxe Seafood Platter 长长久久 ($38/pax). 长长久久 – ‘chiong chiong gao gao’ – playing on the pronunciation of ‘dog’ in Cantonese, it symbolises longevity and enduring friendships, love and harmony. A great alternative to Pen Cai, I appreciate the fact that the ingredients are cooked separately. Braised with ham, old chicken chicken feet for 10 hours. The Australia fresh abalone slice was plumb and soft. My favourite is the Australia dried sea cucumber that has been braised with ginger and spring onion for 2 hours - lusciously tender, that my chopsticks could hardly hold it up. Other ingredients include fish lips, king of grouper fillet, scallops, prawns, sea moss, dried oyster and conpoy. Available as add-on to other set menus for a minimum of 4 persons, order one day in advance. As all the food started to settle in the stomach, the sweet tooth kicked in. The chilled bowl of Tong Sui with diced honey dew, white fungus and Peach Resin is like an iced cold beer in the summer, while the Pan-fried Nian Gao, coated with grated coconut, brings a warm, comforting sweetness to the soul. The 7 set menus range from $118 to $268 per person. Yan’s Chinese New Year offerings are available from 1 February to 3 March 2018, and now open for reservations.